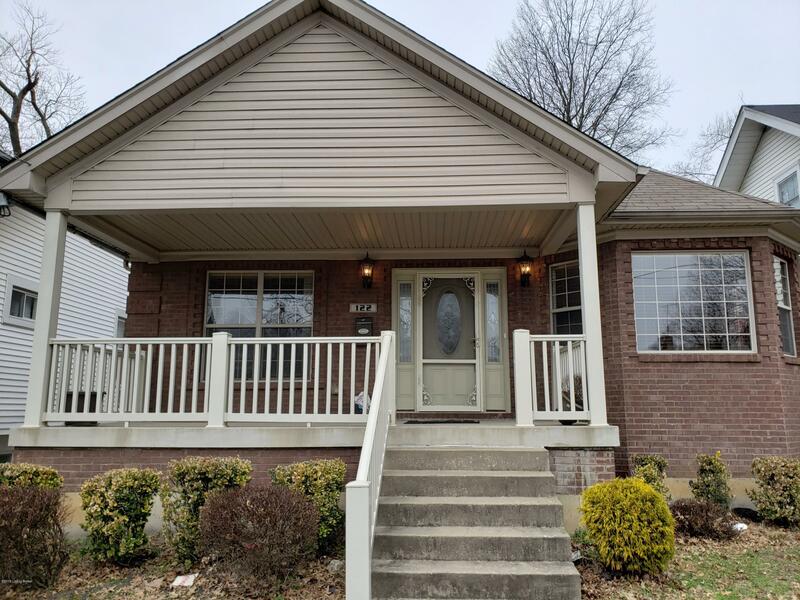 Beautiful Brick Ranch with FULL finished basement, 2 car garage and TWO Master Suites are just some of the wonderful features of this 12 year young home. This home has a large open floor plan with beautiful tray ceilings, recessed lighting. The living room has a gorgeous gas fireplace and wonderful laminate wood floors. The spacious kitchen features lots of cabinet space a HUGE pantry and breakfast nook. The huge master suite has 2 closets 1 is a large walk in with tons of shelving and space. The master bath has both shower and tub and double sinks. The upstairs has a 2nd master suite as well. The HUGE basement boasts has recessed lighting tall ceilings, built in shelving and wet bar. There is also an exercise room, office and den. Come see the home today!